This week instead of a list of songs, I recommend one song. Just one amazing song that I can’t help dancing to! I can can be pretty O. C. D. and a perfectionist when it comes to getting work done… but I get work done. Sometimes, it’s okay to let your hair down, grab a drink with your friends, dance and not give a damn…in moderation. “Wasted” by Tiesto is perfect for those occasions! Watch the video! It had me laugh and dancing. Reminded exactly of two pictures my friends have captured of me. 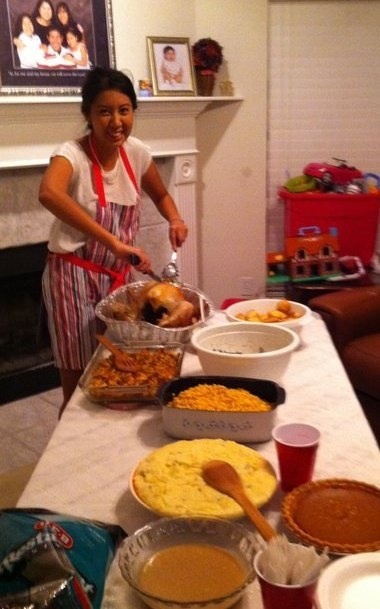 The first, back when I used to host a second Thanksgiving for my friends. Striving to make everything delicious, perfect and from scratch. 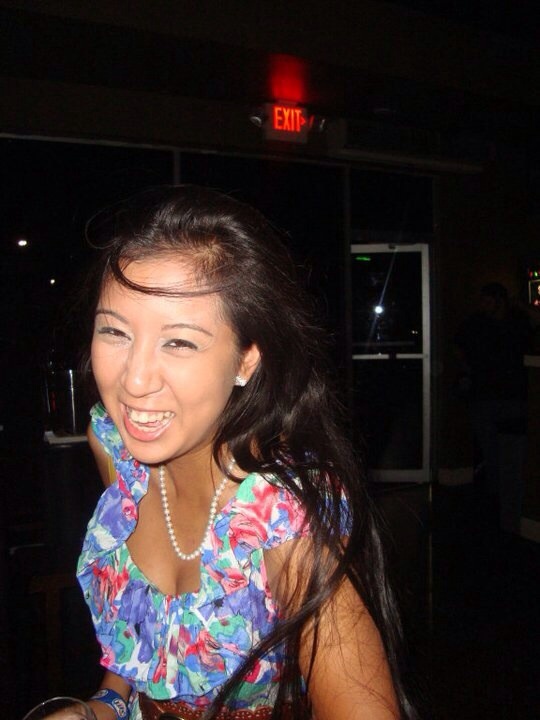 The second, when if was 22 and finally learned how to “let my hair down, grab a drink with my friends, dance, and not give a damn!” … Again, in moderation of course. Anyway take a listen, watch the video, have a good time, smile, laugh, and dance my friends. I definitely have this song on repeat!